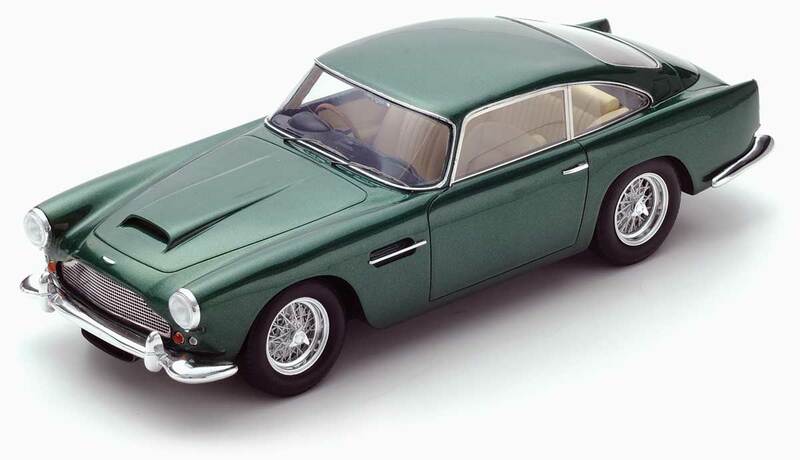 The Series 2 variant of Aston Martin’s DB4 was produced from January 1960 to April 1961. It was in essence the first ‘proper’ DB4, featuring improvements based on customers’ often less than favourable reviews of the original Series 1. Most of these changes took place under the beautiful Carrozzeria Touring designed bodyshell. In order to aid engine cooling, the sump was enlarged from 14 to 17 pints, while the oil pump was also uprated. Amazingly the oil cooler was ‘just’ an optional extra (the presence of which was indicated by a scoop under the front bumper), despite being very necessary to ensure problem-free running! Other optional extras were overdrive and electric windows. 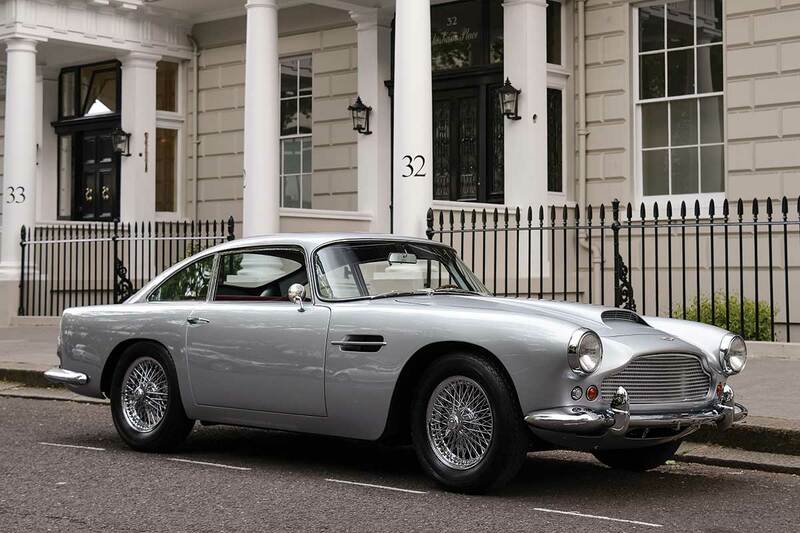 349 Series 2s were produced in total, with the DB4 seeing five separate ‘series’ throughout its lifetime.